Ninety-five percent of healthcare professionals who attended a major medical conference would recommend red meat as part of a healthy and balanced diet. 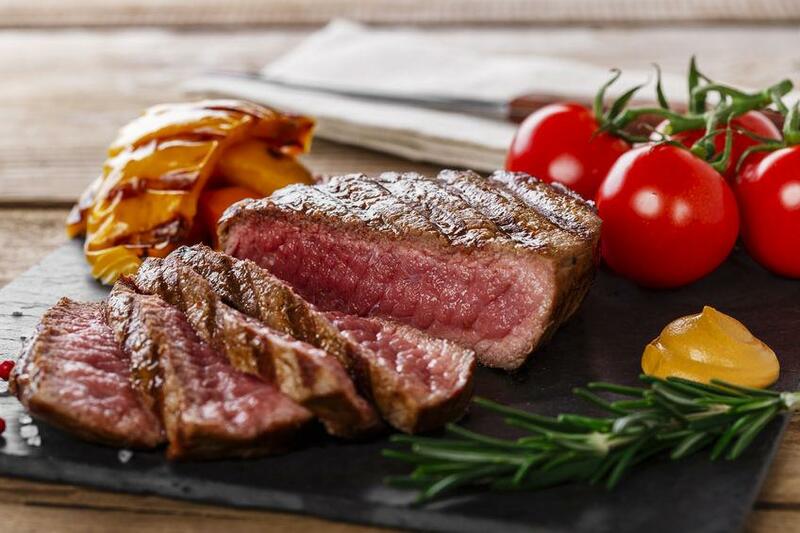 A survey was conducted at the Nursing in Practice conference in Cardiff, and recorded delegates’ knowledge and attitude towards red meat and its place within the diet as part of a wider campaign promoting the nutritional value of red meat. The Nursing in Practice conference is an annual professional development event for primary care nurses and health professions, including GP nurses, health visitors and district nurses. As well as being a key source of protein, the survey showed that nurses were also able to identify that red meat contains a variety of additional nutritional benefits including iron, zinc, amino acids, vitamin D and importantly vitamin B12, which is only available from animal sources. A lack of Vitamin B12 in the diet can lead to extreme tiredness, reduced energy and muscle weakness. Dietician and Meat Advisory Panel member Dr Carrie Ruxton warned delegates that there would be “a lot of messages in the next few months suggesting that everyone should be eating less meat or we should switch to vegan and vegetarian diets. She added: “Red meat contributes to heart health; normal vision; growth and maintenance of muscle; mental function; anti-fatigue; immune function; natural antioxidants; strong bones and teeth; hormone regulation; healthy skin, hair and nails. “It is perfectly safe and overall it makes a very good contribution to health,” she said. The event comes during a wide-scale campaign promoting the health benefits of red meat being run by Hybu Cig Cymru – Meat Promotion Wales (HCC) starring Welsh rugby legend Shane Williams. The ‘Discover your Weekday Prime’ campaign is being run in collaboration with AHDB in England and QMS in Scotland to highlight how quick and easy it is to prepare healthy red meat meals to UK consumers. The campaign, which is intended to appeal to younger audiences, has a social media focus. Key health messages are communicated by the celebrities whilst cooking up three healthy red meat dishes with an unsuspecting member of the public. Last year, researchers found that people who eat higher levels of red meat and cheese are more likely to live longer.